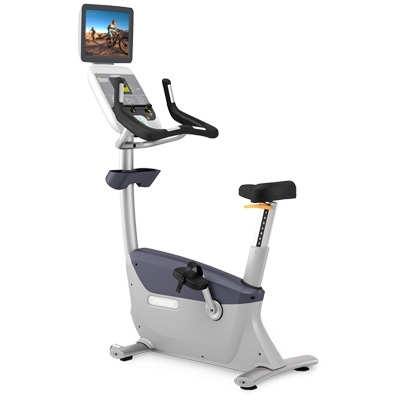 The Stamina InStride Cycle XL is lightweight and portable so you can take it with you to use at the office, on vacation, or at home to burn extra calories while performing your regular daily tasks. 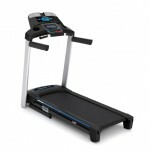 The battery operated electronic monitor times your workout to keep you motivated. Sturdy rubber feet prevent the InStride Cycle XL from slipping, and straps hold your feet firmly in place on the pedals. 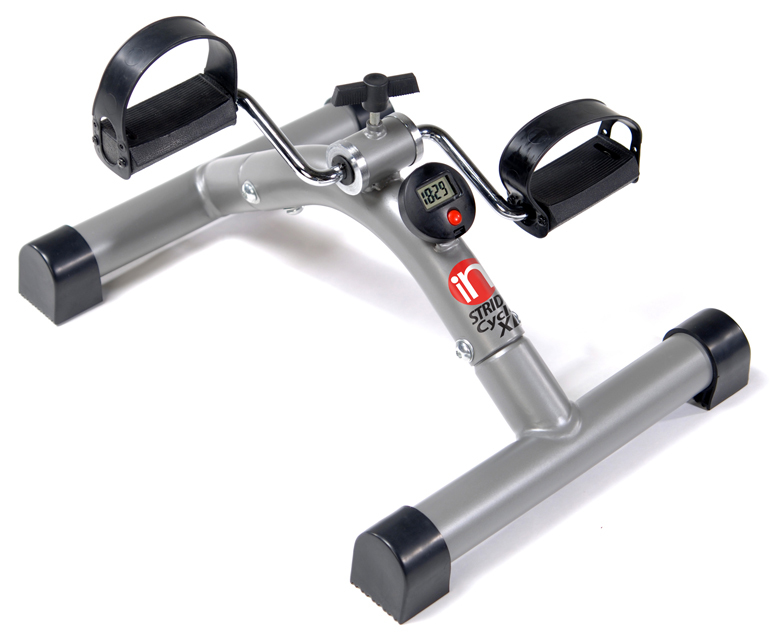 The InStride Cycle XL has a convenient tension control that allows a broad range of pedal resistance to set your workout intensity. 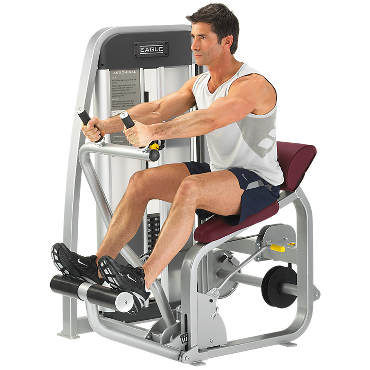 Targeted Training: Improves muscle strength in legs, arms, shoulders and back. Helps you to maintain flexibility without stress on the joints. Regular use can help reduce discomfort from arthritis or back pain and diabetics benefit from increased blood circulation.